We already own books from each series (The Night Before books and The Story of books) and they're all well written, so I have high hopes for these ones (which should be arriving today!). Our little guy has been obsessed with classical music since before he could talk. His very favorite composer is Beethoven (yes, Parker was born an eighty-year-old man 😂). Anyway, we were all super excited when we learned the Huntsville Symphony Orchestra would be performing Beethoven's Symphony No. 7! (Read about Parker's other symphony experiences from years' past HERE and HERE). 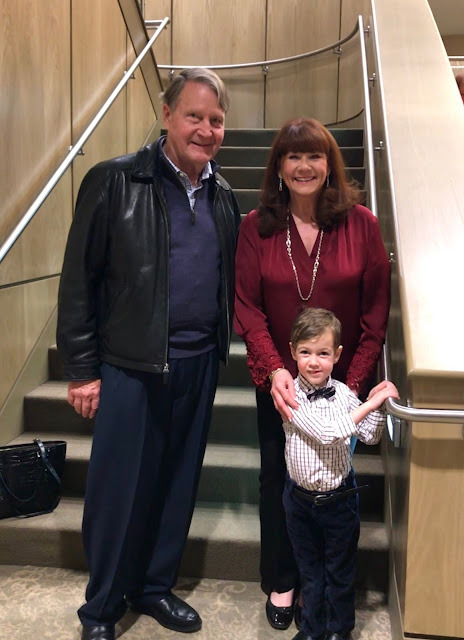 Parker's Nana & Papa came to visit for the weekend so we got to all experience the symphony together! Our little guy was just enthralled with the music... that is, until he fell asleep around 9:30PM which, granted, was way past his bedtime. Still, I'm so serious when I say he was a better audience member than lots of the adults. We had tons of compliments about our little guy (and this Mama could not have been more proud). Who's watching the Super Bowl on Sunday? There's nothing like watching a team go for a championship - and yummy food makes it all the more special. 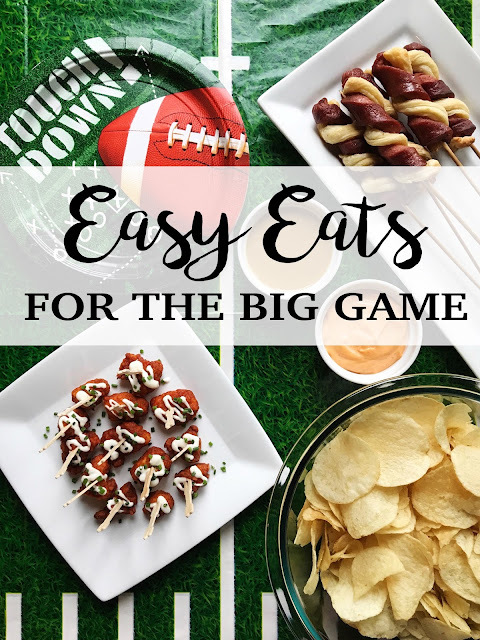 If you missed it, catch my post Easy Eats for Game Day featuring TysonⓇ foods here. Have an awesome weekend! I adore everything about this post! 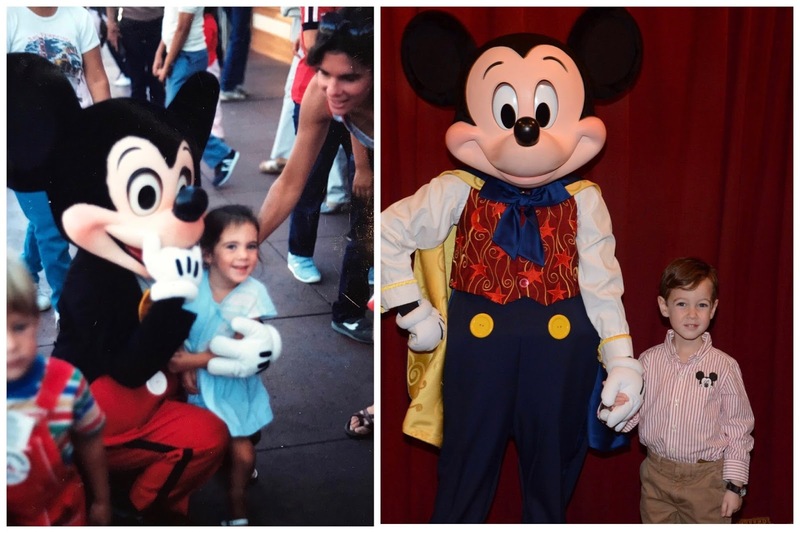 That sandwich is February lunch perfection, WDW is my family's happy place, and your son's taste in music is incredible! Wishing you and your family a beautiful start to this lovely month! I cannot wait for your Disney recaps! Bring 'em on! Happy weekend! I so need to make that sandwich for Lilli! She's obsessed with sandwiches, hearts, and pink - so it's the perfect sandwich, haha! Those heart sandwiches are the cutest! I've got to get ready for Valentine's Day! Also, kudos to Parker for enjoying the symphony! We have a Disney trip planned for November and we're all so excited about it. Those heart sandwiches are really cute! totally just added that one to my Amazon cart. Can not wait to read about your Disney trip! !